Sometimes an event comic can change the world, and here it is, FINALLY. Big things happen (or have already happened) over at Marvel as Secret Wars concludes with issue #9. We loved Gail Simone's Leaving Megalopolis graphic novel, and here comes the sequel in comic form. 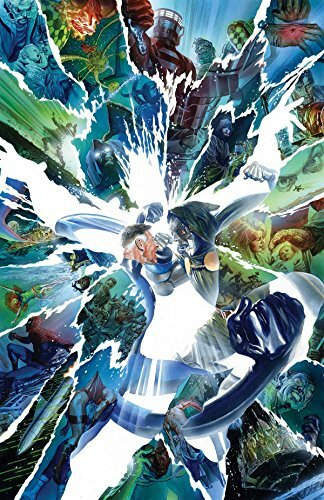 Good guys have gone bad in Leaving Megalopolis: Surviving Megalopolis #1 — one of the best superhero stories of the past few years from the former Batgirl writer. 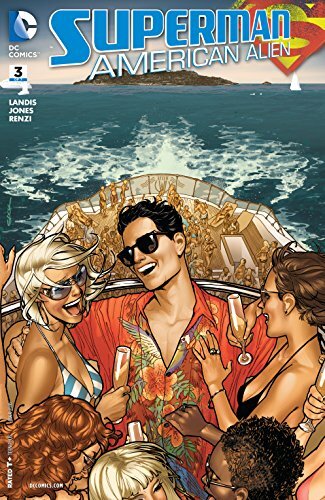 ... Clark Kent is confused for the rich kid of instagram Bruce Wayne in Superman: American Alien #3 (of 7) from Max Landis and Joëlle Jones!… Picks this week from LeaguePodcast.com.